The Hills Real Estate Team of Keller Williams Realty is here to help you with all of your real estate needs. 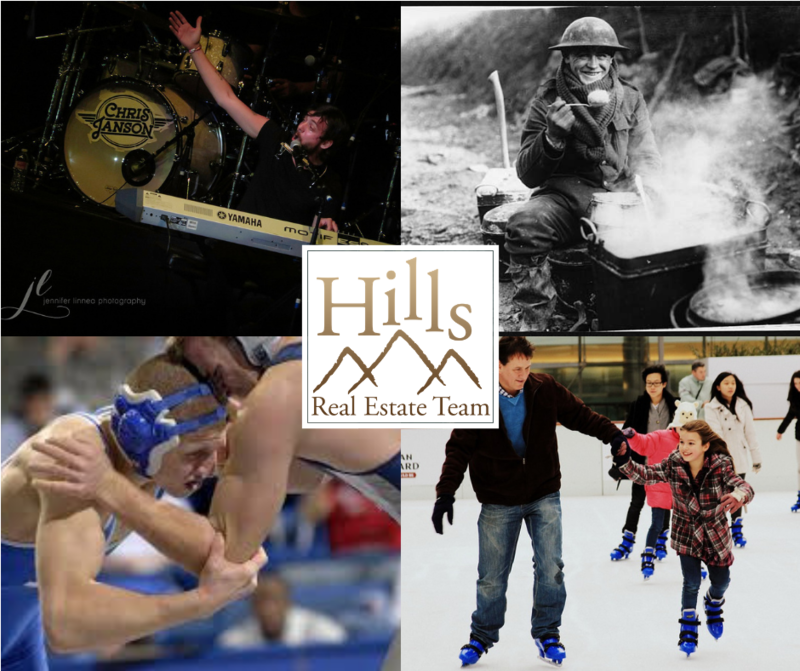 With our combined 35+ years experience in home sales and negotiations and a vast knowledge of these areas, we are the team to help you sell your current home and/or buy your forever home! Because we have a team at our hands we are more diversified, experienced and qualified to handle any real estate situation. Our education and experiences help us offer more specialties than any one person could.